Sticking to the motif of rare Eastern Euro records, I share here a rare compilation from Bulgaria. 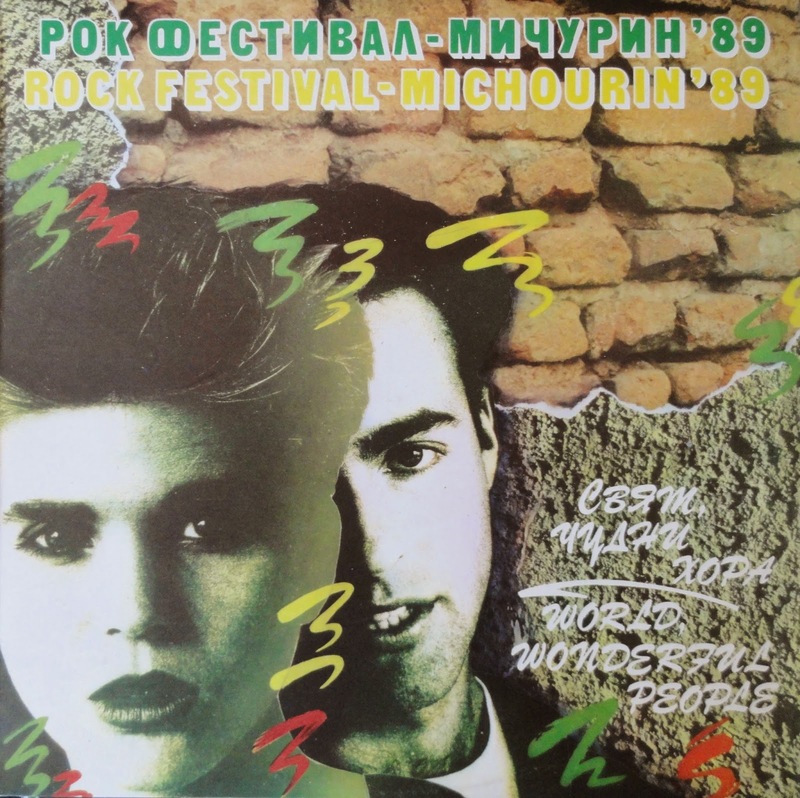 This is a live document of the second Michourin Rock festival in 1989. 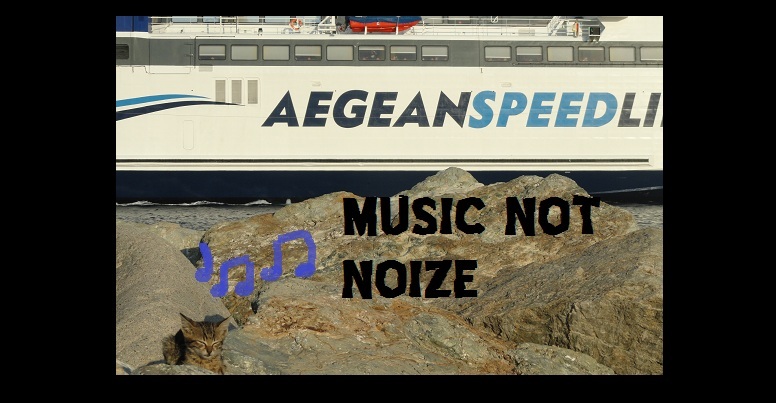 Released by the state run Balkanton label. 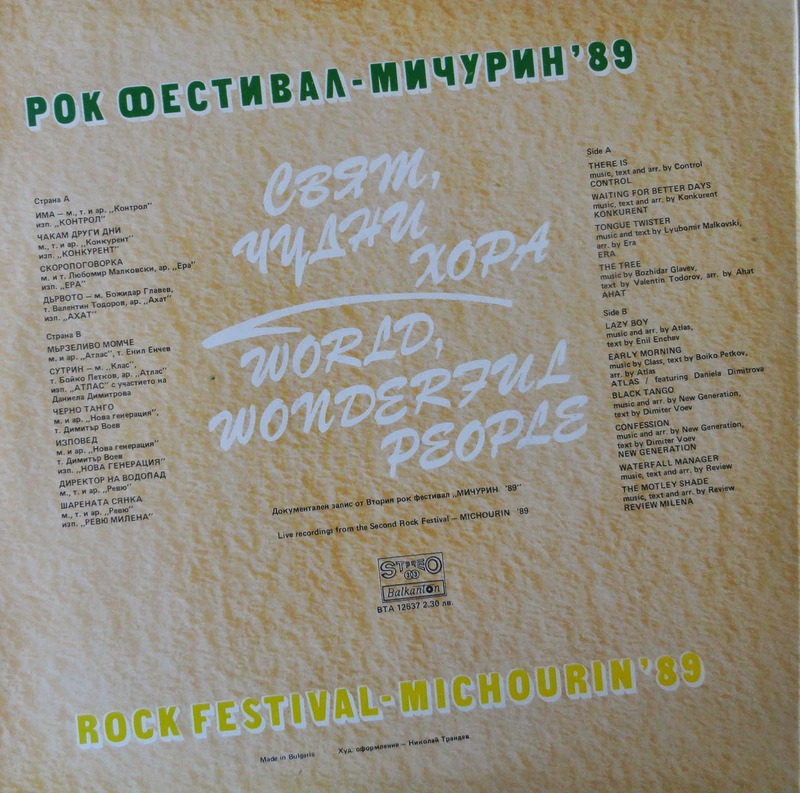 World, Wonderful People captures various rock/punk/metal bands at a time when Western culture began to make it's way in to Bulgaria and influence the music. CONTROL= fast, driving punk with keyboards, KONKURENT=metal, ERA=thrash metal, AHAT=metal, with a singer that sounds like Bruce Dickinson!, ATLAS=new wave, NEW GENERATION=new wave, REVIEW=new wave. The live recording quality is superb, and the roaring crowd throughout the album really proves the enthusiasm people felt for new music at the time. SO MUCH HATE - A Day At The Station/Progress 7"